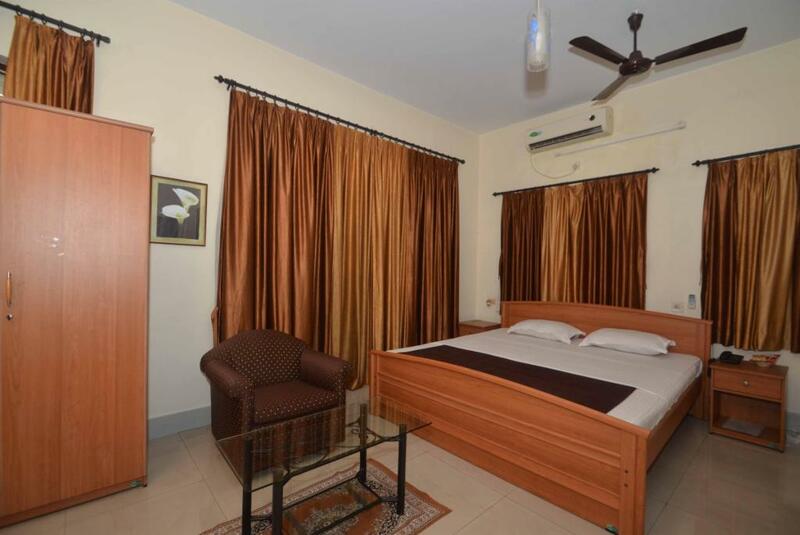 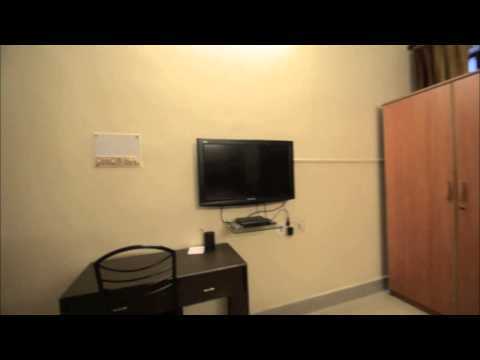 This Service Apartment in Salt Lake City is situated close to the Police camp in sector 1 of Salt lake city, about 9 kms from Howrah Railway station and about 12 kms from Netaji Subhash Chandra Bose International Airport Dum Dum. 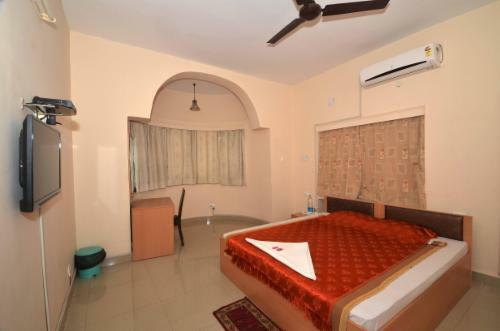 This Service Apartment offers a total 11 rooms, all rooms are very specious, fully equipped with AC, LCD TV, study table and a closet. 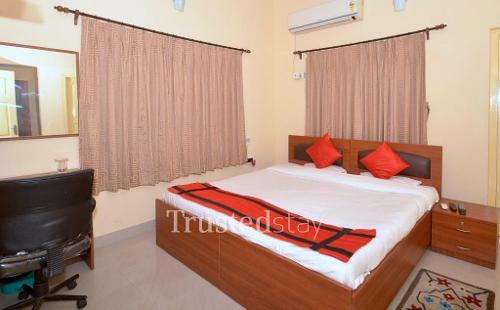 There is an inhouse fully equipped kitchen manned by our own cook, who prepares breakfast and food for the guest.